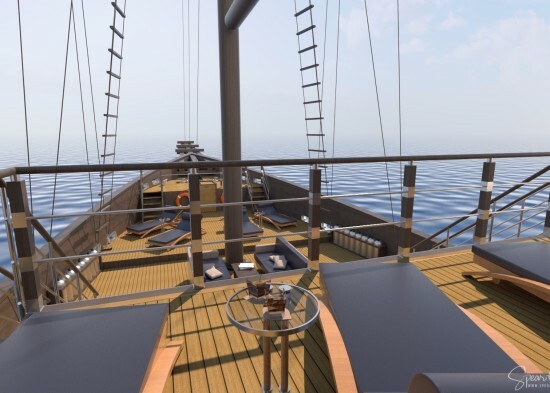 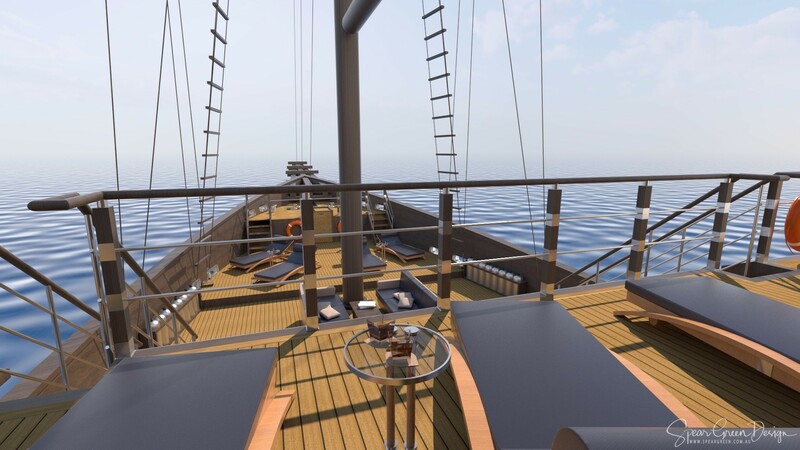 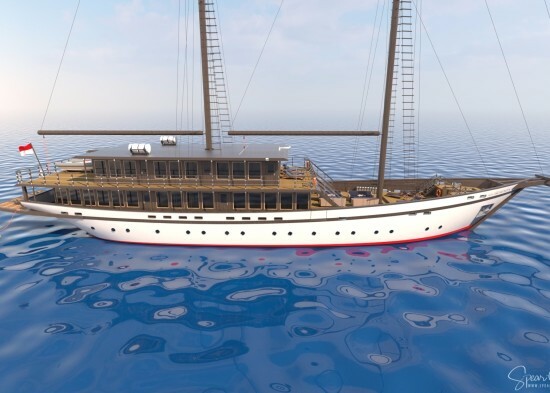 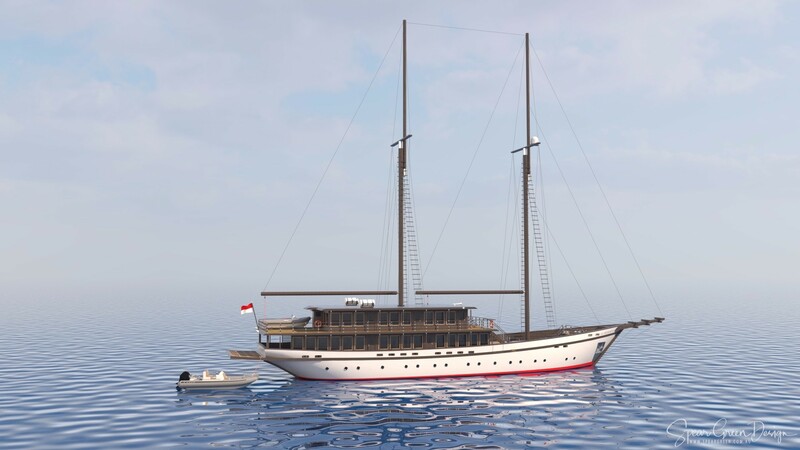 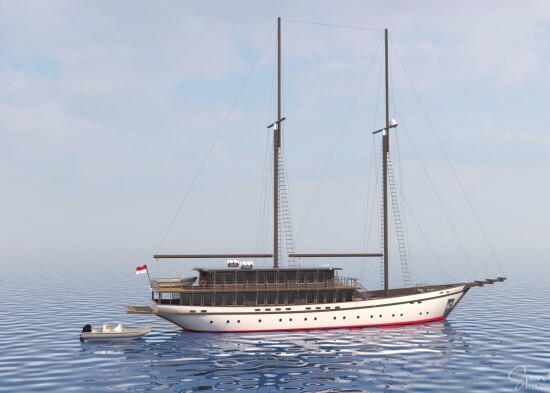 Operation: A traditional timber Luxury Dive Charter vessel built inbuilt in Kendari on the Island of Sulawesi, Indonesia, due for completion in mid 2020. 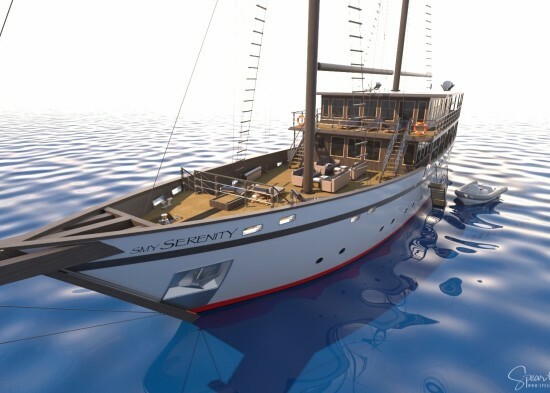 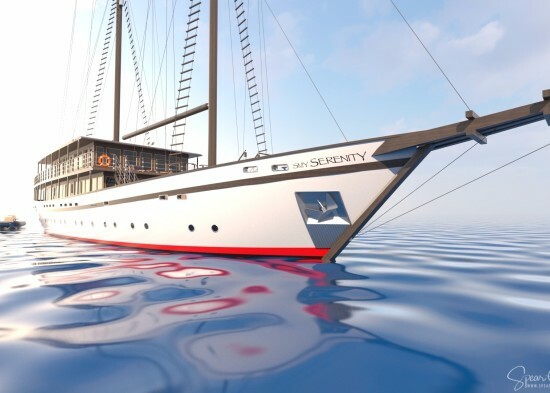 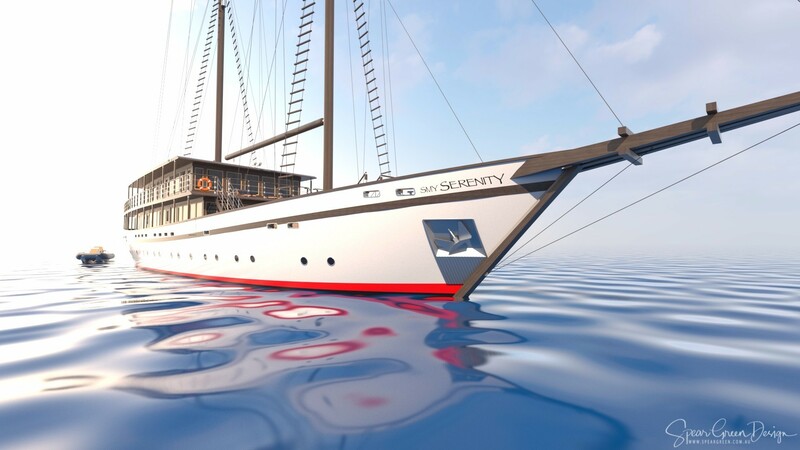 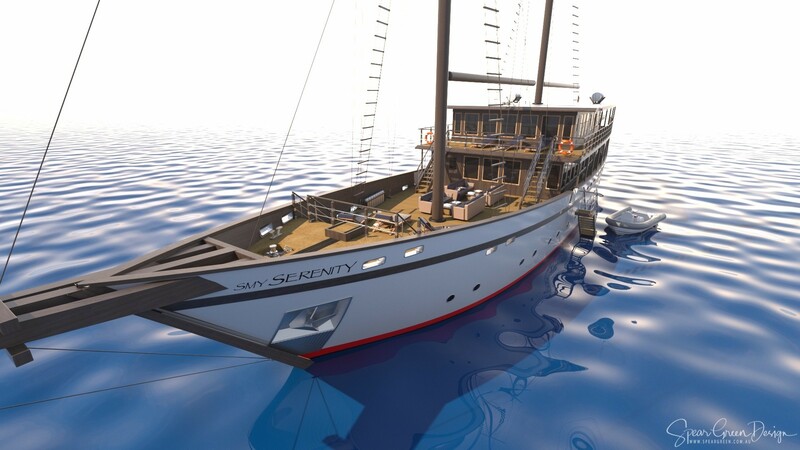 SMY Serenity will sail throughout the Indonesian Archipelago, the Banda Sea and as far west as Raja Ampat (West Papua). 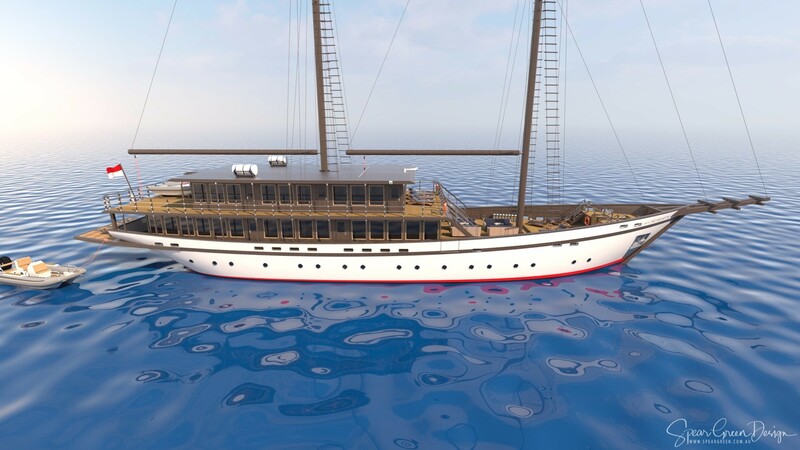 Purpose built for the ultimate liveaboard and charter adventures, she will be a unique sailing schooner offering unsurpassed levels of comfort, service and experiences.